The first thing people usually think when you say you visited Amsterdam are the coloured houses, amount of canals, Vincent Van Gogh and the famous ‘I Amsterdam’ letters. However, Amsterdam is so much more. It’s love for a cycling lifestyle, it’s beautiful concept stores; it’s amazing coffee roasters and most of all it’s people. We tried to discover another side of this amazing city and we even found cocoa fusilli! Lot sixty one roasts their own coffee. 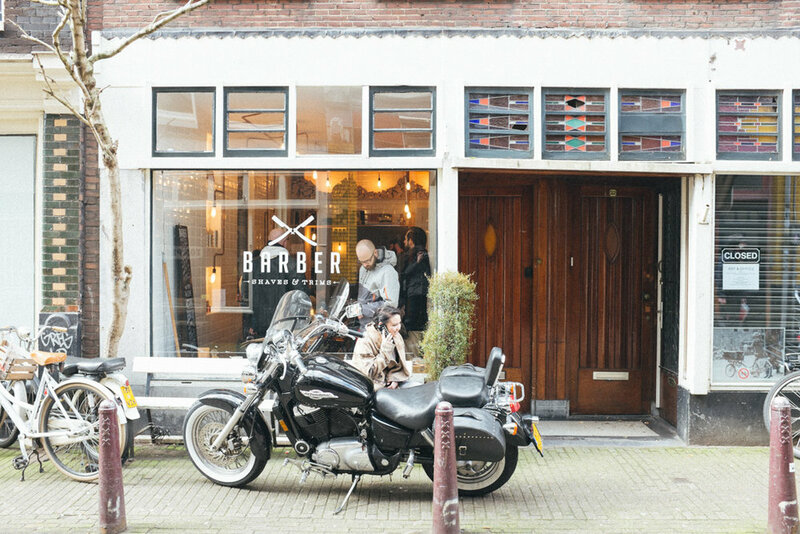 You can tell as soon as you walk through the door, it is Amsterdam‘s trendiest cafe, though it has an authentic feel. It is relaxed with a friendly feel but is serious about coffee. New to Amsterdam but wise with coffee, Bocca has good taste in aesthetics. Each beverage is made with precision and time, and will always be served with a perfect latte leaf. 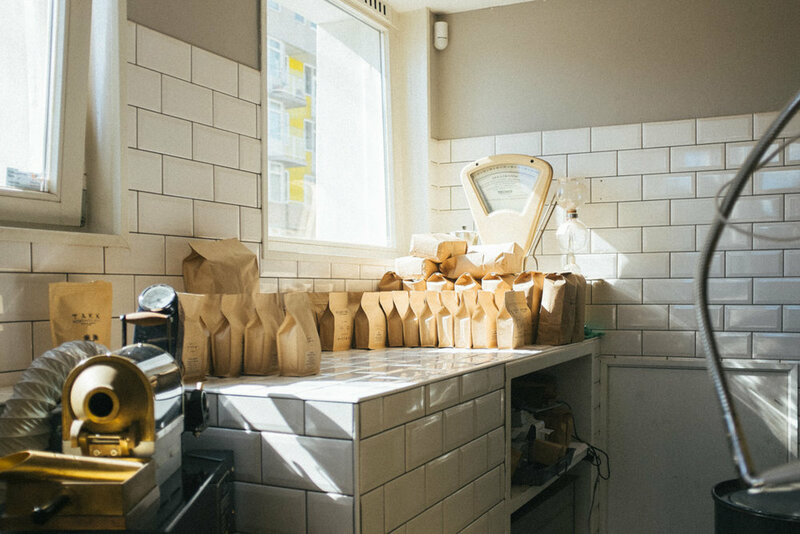 The cafe is a beautiful large space and is suited to anyone who visits Amsterdam. Bocca also roasts their own coffee. 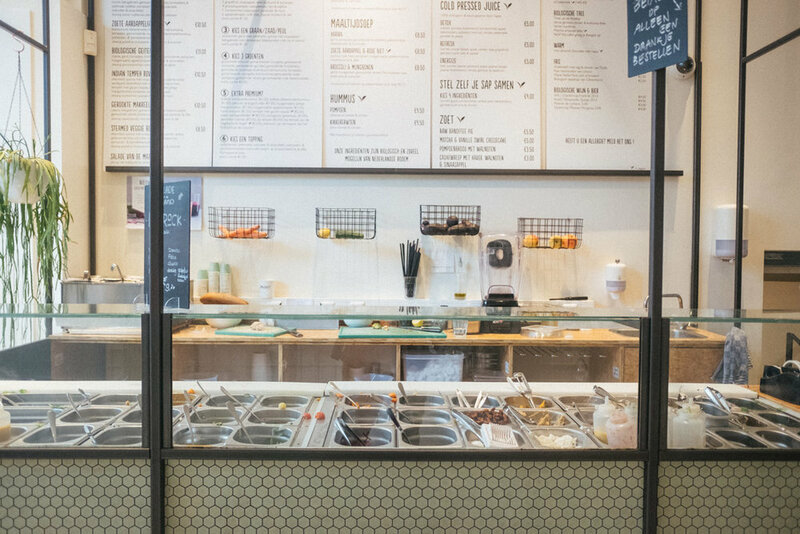 Part store, part cafe, Stach provides healthy food for all times of the day. 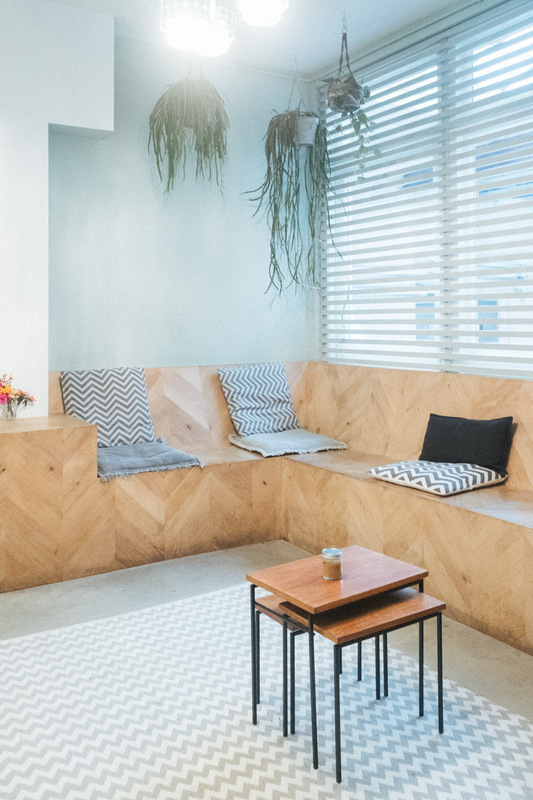 With the feel of a cozy healthfood store, Stach is a place to visit when you want to feel like a local shopping for special food that makes you feel good. Famous for it’s beautiful marble table tops and unique design, Tokiho focuses on creating a comfortable atmosphere with a positive vibe. Serving coffee and cake from 7:30 – 18:00 this cafe is a perfect local hangout spot. Scandinavian Embassy is one of our favourites. It is a simple cafe, but makes you feel at home the first time you go. It has a beautiful big window which fogs up in the winter and creates the perfect cozy feel. It’s not hard to enjoy a coffee here, and the latte art is outstanding too. If you want a fresh, healthy salad from a fixed menu or created by yourself, this place is perfect. With pretty interiors and a trendy, comfortable feel, Sla is somewhere to eat when you want good food for your soul with a relaxed atmosphere. Thrill Grill is the kind of place you should go to when you just want a good old burger. Open for both lunch and dinner, they provide food that will make your taste buds happy. 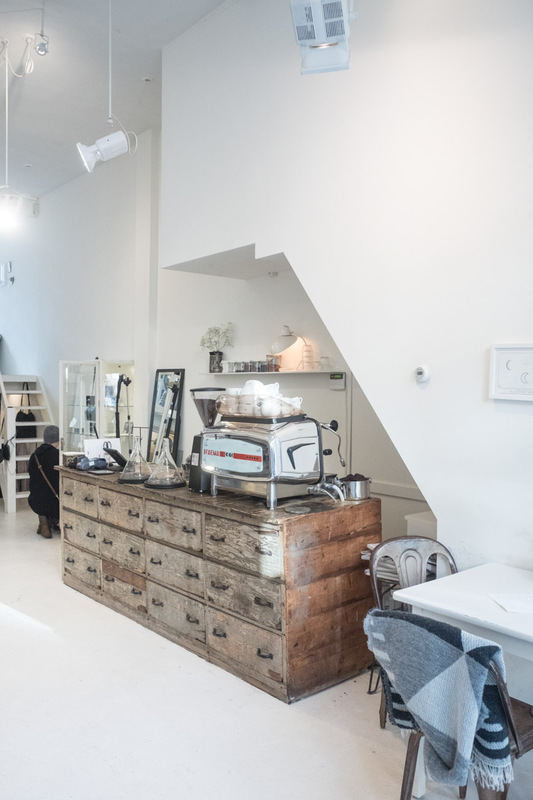 Cotton Cake is a concept store that involves shopping and coffee. They’re selection of clothing and food is evidently well thought out, and you instantly feel cool when stepping into the all white space. The perfect stop for a quick coffee and browse! All types of beautiful plants hang from the ceiling, making you feel like you’re in a modern jungle space with well thought out products to accompany it. 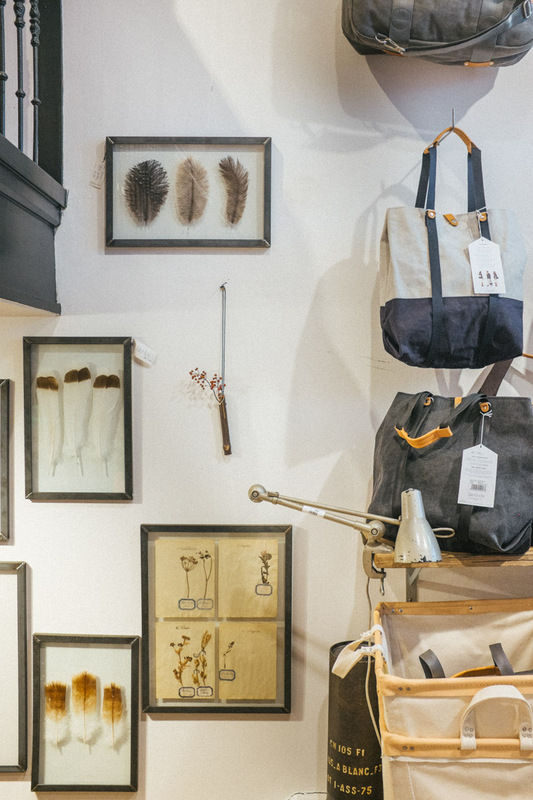 Each item in the store is consistent with the brand and makes visiting a special experience. Six and Sons is a shop where you want to buy everything. They have a lot of ‘things’ that make you want to pick them up, and keep them. They even have a little coffee machine upstairs if your in need of a caffeine hit! Restored is unique for its simplicity. They offer a selection of accessories on trend and with style. 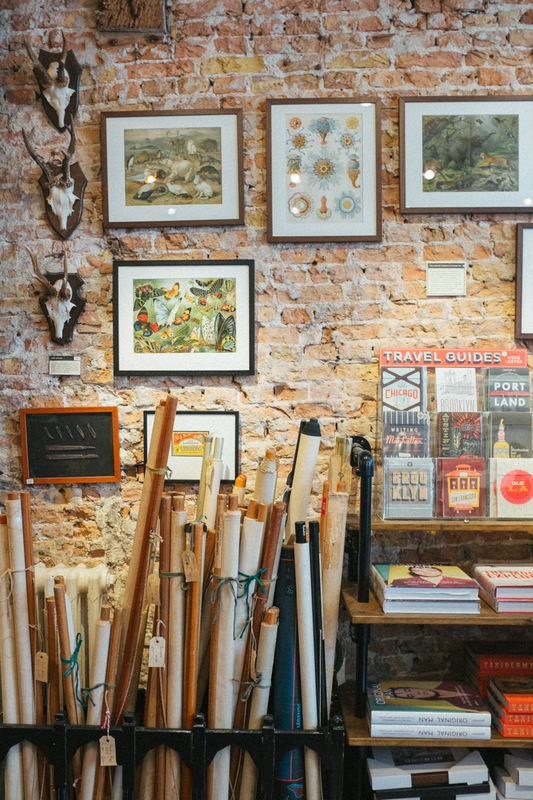 The shop is a beautiful place to wonder around and feeds inspiration to you with each step. If you want to feel like your in a re-styled fashionable camping store, go to Concrete Matter. They have a collection of goodies that make you want to travel the world. 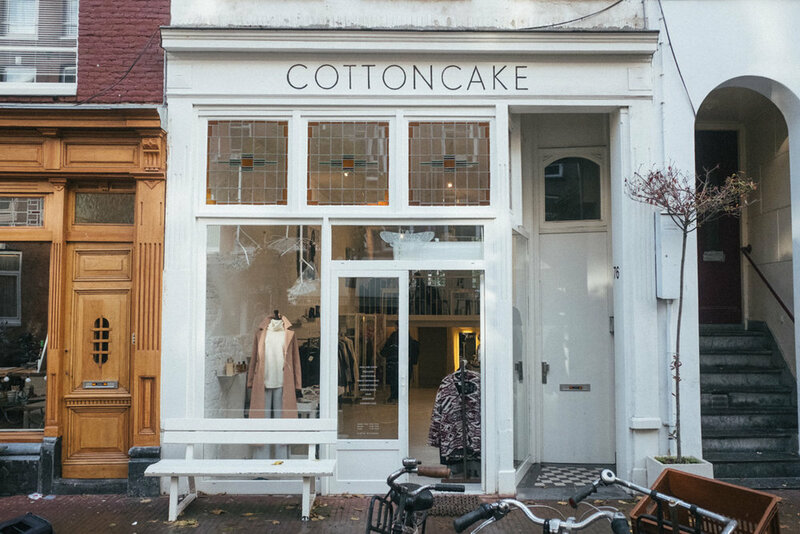 Sukha is one of Amsterdam’s most unique stores. With all white, light wood and neutral colours, you instantly feel relaxed when walking into this store. Everything it sells is high quality and promotes a simple but happy lifestyle. 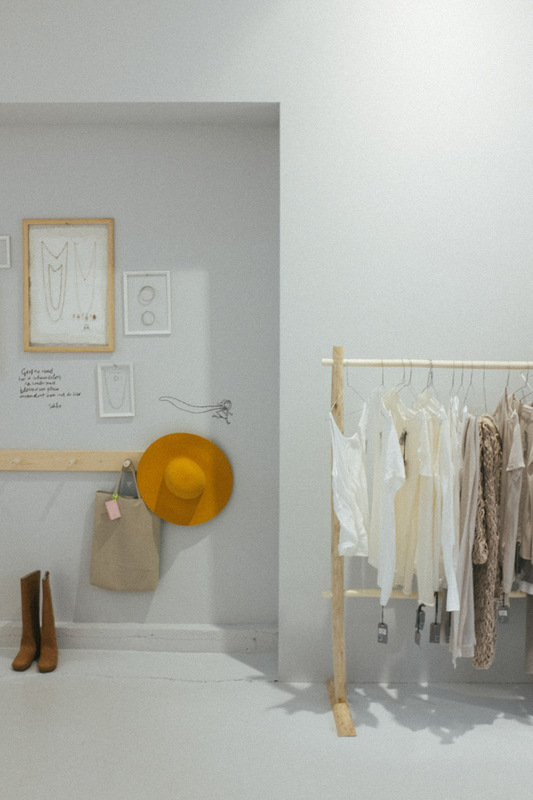 The darling has three cosy levels of women’s clothing, accessories and homewares. It feels like a bedroom of someone with perfect dutch taste. A mix of trend and vintage with a beautiful layout. 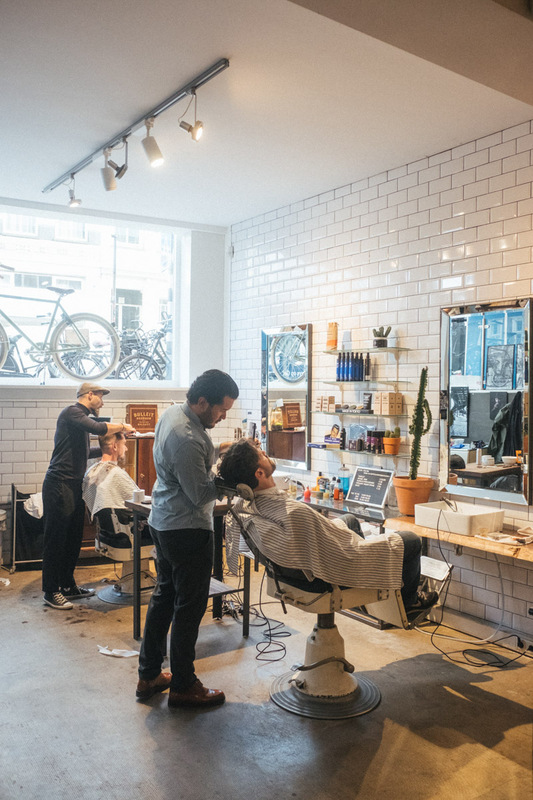 Cut Throat is a new barber in Amsterdam, with a coffee shop connected on the side. With its dimmed lights, and leather aproned staff, you instantly feel like you’ve entered an up to date hang out spot. Imagine walking along the street and seeing a trendy clothing store, but then you notice that downstairs there is a corner barbershop. You get to relax, shop and watch life outside all at once. Barber is full of design and knick knacks. The piped lights and white brick walls make it feel like you’re in a design magazine, and the thought out decor makes you want to start collecting unique objects for your home. Although the library is smaller than you expect and is only for viewing, it provides a majestic feel as soon as you step into the room. It’s history is rich, and one instantly starts to imagine a life when the library was in full use.